CHICAGO — Jill Lewis, former director of the Maryland State Library for the Blind and Physically Handicapped (MDLBPH), is the 2013 recipient of the Francis Joseph Campbell Award—an annual honor presented by the Association of Specialized and Cooperative Library Agencies (ASCLA). The award, which consists of a citation and a medal, is presented to a person or institution that has made an outstanding contribution to the advancement of library service for the blind and physically handicapped. Keystone Library Automated Systems (KLAS) and the Southern Conference of the National Library Service for the Blind and Physically Handicapped (NLS/BPH) provide support for this award. Lewis, who retired from the library in 2012, was selected for her significant impact on library services in Maryland. Under her leadership, the library developed partnerships that provided a vibrant community center to serve library users with print disabilities. The center includes adaptive technology, cultural programs and an interactive children’s reading center. Lewis served as the director of the MDLBPH from October 2003 until her retirement in May 2012 and was previously the acting director and collection management librarian. She has also worked as a reference librarian at the National Library Service for the Blind and Physically Handicapped, the Library of Congress, where she conducted a study of educational reading services for individuals with print disabilities and prepared publications for the Reference Section. She earned her M.L.I.S. from the School of Library and Information Studies, The University of Alabama. Lewis was previously recognized for her important work with the 2012 Distinguished Service Award from the National Federation of the Blind of Maryland (NFBMD) and a Governor’s Citation for Outstanding Service in May 2012. 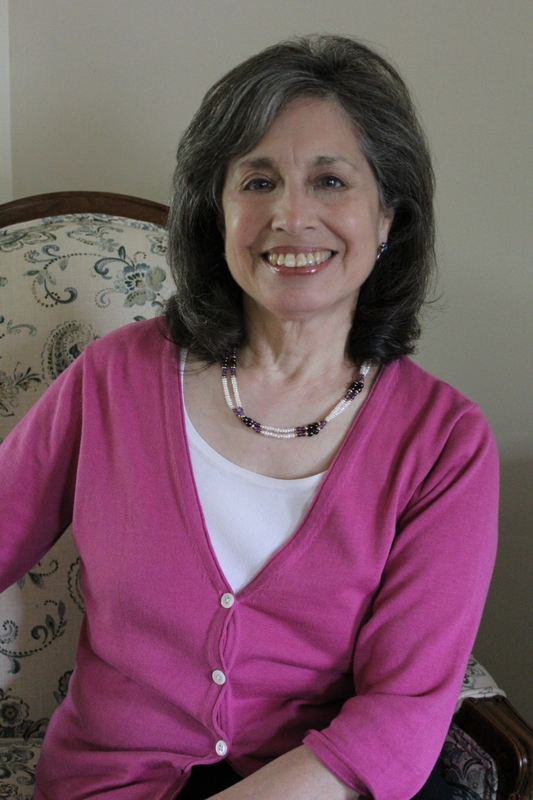 She has been active within ALA and ASCLA since the 1990s and serves on the board of the Montgomery County (Md.) Public Library. Lewis will receive the Francis Joseph Campbell Award at the ASCLA/COSLA Reception, 5:45 - 7:30 p.m. Saturday, June 29 in Field 20A-C, Hyatt Regency McCormick Place, as a part of the 2013 ALA Annual Conference. Add the event to your conference schedule. All conference attendees are invited to this networking and awards event. ASCLA, a small, mighty and growing division of the American Library Association (ALA), is a diverse organization of librarians and support staff who work in academic and public libraries, state agencies, specialized libraries and cooperatives, as well as those who are self-employed. Our division’s work centers on member-driven interest groups that represent the diversity and important work of our engaged and active members. Learn more about ASCLA and how to join this innovative division.